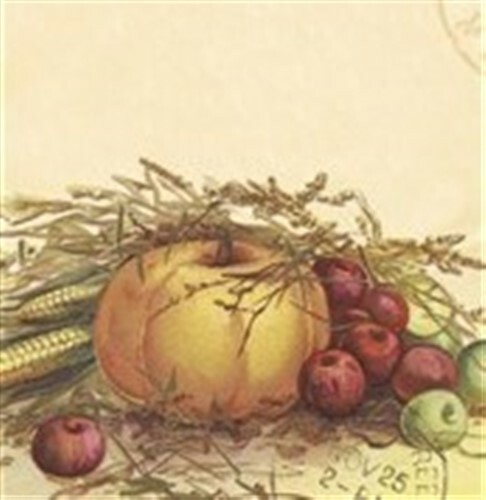 Vintage look fall scape image on this Thanksgiving list pad. It is approx 9.5" x 2.75", made of paper and has a magnet on the back. Perfect to hang from the fridge... decoration and handy too!